If it moves, you can race it. If it moves and has my pizza inside, you can race it so long as my pizza does come out looking like the Elephant Man. 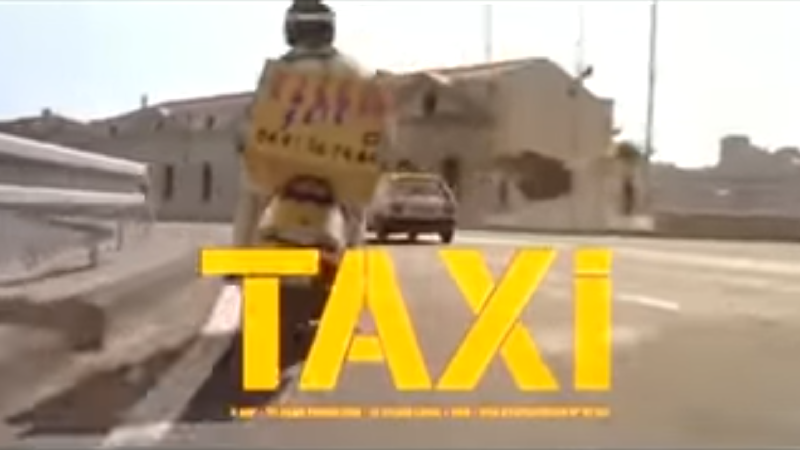 Speaking of movies, _Mécanicien had the bright idea to share the fantastic opening to the super French 1998 Taxi film, which is not he one with a late night has-been and Queen Latifa, but the one that inspired it. To be honest, I tried watching this movie last year and got really bored after the opening. It is a great opening though. No clue about the.. entire second half. Anyway, congrats _Mécanicien. Maybe I’ll buckle down and finish this one this summer.